Yes. Gripping story, well written and well read. Very good narration ... let the author tell the story without trying to "take over." 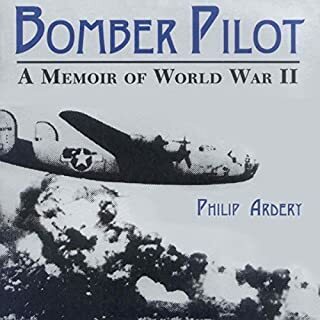 This ranks right up there with my all time favorite WWII flying book..The Wrong Stuff. 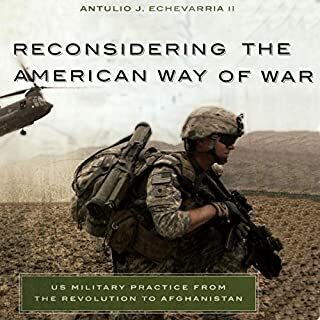 Would you consider the audio edition of Reconsidering the American Way of War to be better than the print version? Much easier to understand. I had to read this for a class on military history and found it rough going. It's very dense and the sentence structure seems awkward at times...at least for me. 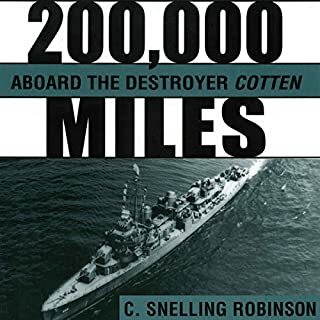 I found listening to it a little at a time - 30 minutes or so, to be much easier since the reader did much of the work of "pharsing" the text and it actually became pretty clear what the author was talking about. What other book might you compare Reconsidering the American Way of War to and why? The Art of War but, of course, much more modern. Already said it...did a great job of making a complex book easier to understand. Thank you, Audible. One of the side benefits of listening is that, during class discussions, I was one of the few who pronounced the many difficult names correctly. The professor was very impressed and my classmates a bit envious. I wish all my required readings were in Audiobook form.